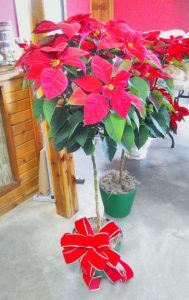 The weather outside is frightful but the Poinsettia’s are so delightful. 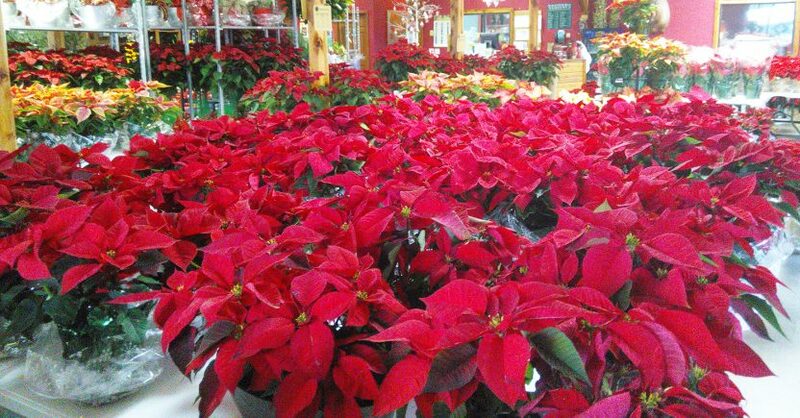 Get your home holiday ready with Poinsettia’s from Sanders Nursery. 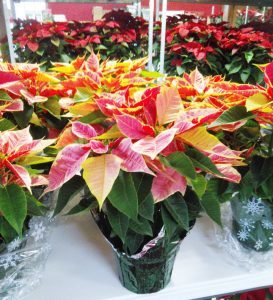 Grown in our state of the art parent facility Park Hill Plants. 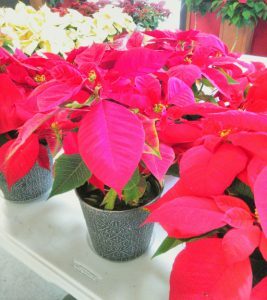 Come by today for a great selection.